Even when I’m not working I still seem to find a mobile device in hand trawling through pages and pages online. I love reading, researching, shopping and making money! And if I can do more than one of these at the same time then I know I’m winning! If you have a website you should look at Google Adsense. I’ve yet to make myself shed loads of cash each month but I’m slowly but surely learning now I’ve hooked it up to my analytics! Since I made the difficult decision to move an advert into the main header I have noticed an increase in earnings. If you need help there are some awesome tips out there including these 7 from Oh So Amelia. If you do ANY shopping online then you must sign up for an account! Add the toolbar to your laptop and every time you go shopping if the retailer is approved a little box pops up reminding you to go through topcashback. Log on, select the retailer and shop as normal. Watch your account fill up with pennies! It couldn’t be easier! Now this is new to me! I’m not sure how it will pan out but I figure if you already have the images you might as well make some cash from them! I used mobileprints, which was easy to set up and I was able to select which Instagram pictures I used. I obviously didn’t use any of the children (that would be odd!) so it’s mostly food, animals and landscapes. In a nutshell – you place links or banners onto your site which when people click through and purchase products you earn commission. I initially joined Create’s affiliate programme, it’s where I host Charlie Moo’s and I wrote about them in my book. This was through Affiliate Window which seems to house a lot of brands I like. I also use Amazon Affiliates, to promote products which is great for Bloggers who review lots of toys and books. Create has a really useful blog on how to join and utilise affiliate programmes. Remember if you share these links on social media you should always state these links are affiliate and you should declare so on blogs too. 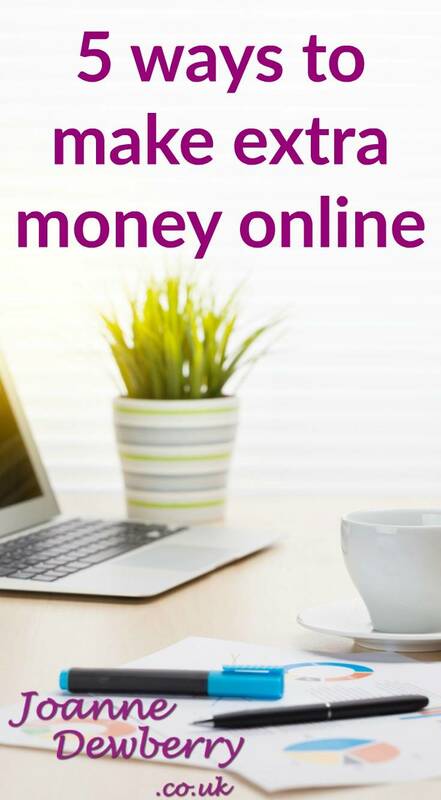 Do you have a quick tips for making easy money online? I’d love to hear your suggestions so leave a comment below! This article has been written by a third party. The views expressed are those of the author and do not necessarily represent those of Research Now or its Valued Opinions® panel. The information is presented without warranty, express or implied. I’ve never heard of mobile prints before I’ll definitely be checking it out!